The dual degree option will be completed in five years with reduced credits rather than the traditional four- plus one-year degree path to the BEd degree. After completing all the requirements, teacher candidates are eligible for a British Columbia Professional Teaching Certificate. Admission acceptance into the program will be determined based on a review of both the applicant’s transcript and a statement of academic purpose. Entry into and continuation of a dual degree program requires that the student remain in good academic standing. 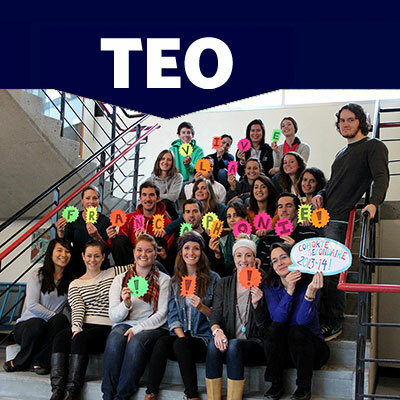 Teacher candidates in the elementary option learn together in “cohorts” organized by a particular theme or pedagogical approach. Cohort members take courses together and are assigned practicum placements in schools within specific school districts. Teacher candidates learn to teach all subject areas in the elementary curriculum: Kindergarten to Grade 7, including Core French in Grades 5 to 7. 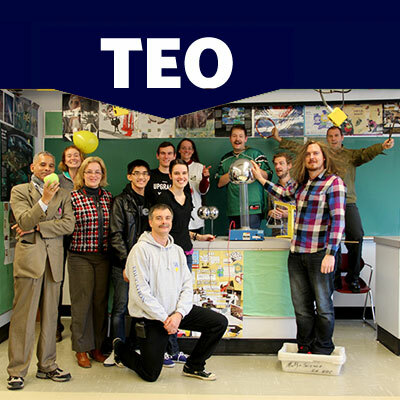 While the particular theme or approach varies in each cohort, the courses are the same for all teacher candidates, with each cohort and instructor tailoring the courses in unique ways. Two of the cohorts include the opportunity to gain an additional credential: the International Baccalaureate Educator stream (IB Primary Years Programme) and the Montessori Educator stream. Graduates of the BEd program (Elementary or Secondary) are prepared to be effective educators for public, band-operated and independent schools. 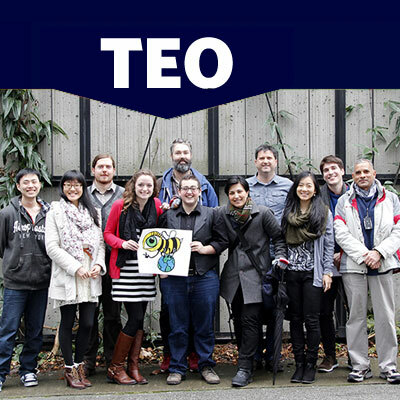 The First Nations Education Council, which developed and advises the program, is made up of Aboriginal educators, UBC Faculty, coordinator representatives, a BCTF representative, and NITEP student representatives. As a contemporary program with traditional values, NITEP truly exemplifies how culture can be integrated within a mainstream post-secondary institution. 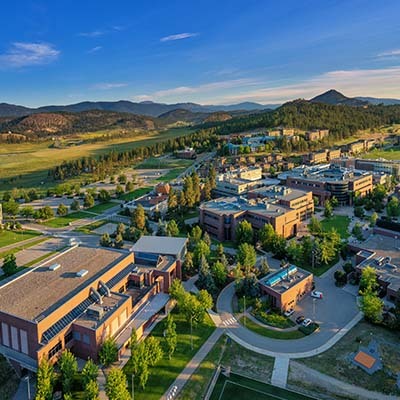 Students may begin NITEP in one of three field centres throughout BC, allowing students to maintain their connection to home and community while pursuing their education. 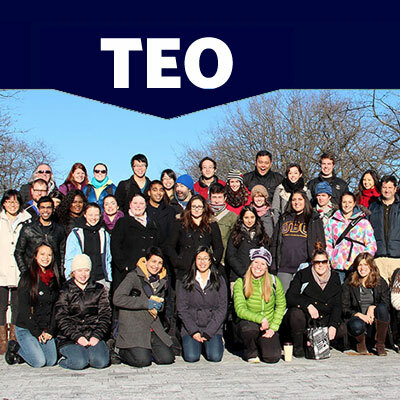 The cohort structure of NITEP allows students to bond and become a family as they experience the program together. Students have likened their experience to a canoe journey; the more they pull together the easier it becomes. NITEP students and graduates are role models and agents of change and empowerment. 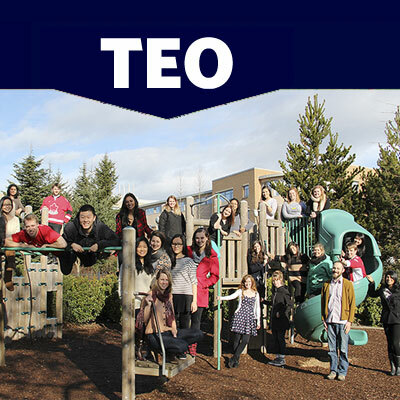 UBC’s International Baccalaureate Educator stream is Canada’s only IB-recognized teacher education program. 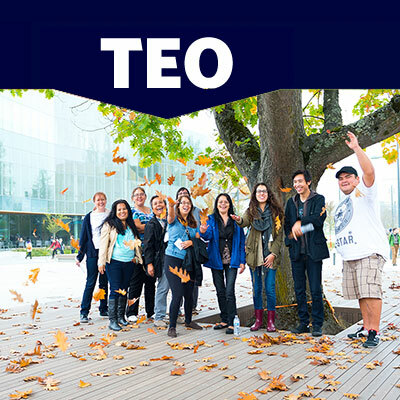 Teacher candidates selecting UBC’s IB Educator stream have an interest in an international education that is concept-based, inquiry-driven and student-centered. Guided by key concepts and transdisciplinary themes, teachers create enriching, hands-on learning opportunities that promote discovery, exploration and thinking about real-world issues. Elementary (IB-Primary Years Programme) and Secondary (IB-Middle Years Programme and Diploma Programme) Options. This cohort emphasizes teaching students in Grades 6 to 8 (ages 11 to 14 years) in all subject areas including Core French. The middle years school setting celebrates adolescents’ talents and supports their learning during important transitional years. This context enables students to gradually prepare for the demands of the secondary school while recognizing their unique developmental needs. Teacher candidates also learn how to promote self-regulated learning by involving students in making choices, controlling challenge, evaluating learning, and collaborating with peers. The SRL model occurs in the context of professional workshops, practicum placements, and the inquiry seminars. Teacher candidates are also encouraged to make connections to SRL in their curriculum courses. Enseignez le français! Il y a un grand besoin en Colombie-Britannique d’enseignants qualifiés et dynamiques pour enseigner en français. Le programme de baccalauréat en éducation de l’UBC accueille des candidats qui veulent enseigner en français dans les écoles élémentaires ou secondaires. Plusieurs options sont possibles: les spécialistes du français à l’élémentaire (immersion, français de base, intensif, programme francophone) et les spécialistes du français au secondaire (immersion, français de base, programme francophone). Teacher candidates in the secondary program option are grouped according to their teachable subjects (e.g., Math, English, Physical Education) and are placed on practicum based on the availability of placements within their subject area/s. As much as possible, teacher candidates are assigned according to the two preferred geographic locations/districts they select on their practicum placement form. Admission is based on subject/discipline specialization during one’s undergraduate degree. During the BEd program, teacher candidates are introduced to adolescent development and prepared methodologically to teach their subject/s. Teachable subjects include: Art, Business Education, Computer Education, Culinary Arts, English, English Language Learner Education, French, Home Economics, Mathematics, Modern Languages, Physical Education, Science, Social Studies, Music, Technology Education, and Theatre. There is also an option to apply to the International Baccalaureate Educator stream (IB Middle Years Programme or Diploma Programme). This 16 month programs offers teacher candidates over 24-weeks of practical experience in a variety of teaching contexts. Teacher Candidates enrolled in this pathway will learn to teach children in elementary grades (Kindergarten to Grade 6). Teacher candidates will also be able to personalize their studies by choosing a community field experience and elective courses in the Summer Institute of Education that supports their goals and interests. 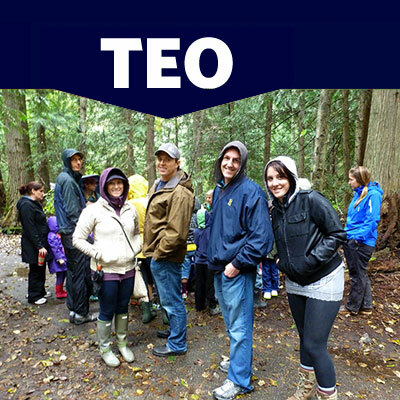 The West Kootenay Rural Teacher Education Program (WKTEP) is located in Nelson, BC and surrounding communities. WKTEP has a strong focus on rural and small school settings, recognizing that they offer exciting educational opportunities for teachers. There is also an emphasis on place-based learning with strong ties to local communities and school districts. The West Kootenay Rural Teacher Education Program provides teacher candidates with the opportunity to develop the professional qualities and effective practices for teaching in today’s complex learning environments with a strong focus on community, collaboration, and innovation. We offer the full complement of UBC’s BEd coursework, field experiences and practica, with both a 2-week and a 10-week practicum hosted by the 4 local area school districts, as well as a 3-week community-based field experience in non-formal settings. Elementary and secondary teacher candidates are together for some courses in on-campus, in-school and in-community settings, and experienced tutors mentor secondary teacher candidates in selected teachable subjects. This 16 month programs offers students over 24 weeks of practical experience in a variety of teaching contexts. Teacher candidates enrolled in this pathway will learn to teach adolescents in the middle years and beyond (Grades 6 – 9+) both in integrated and subject-specific contexts. 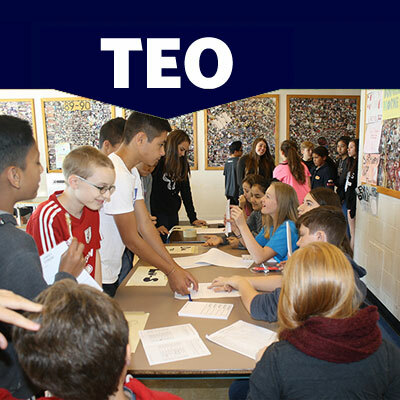 Students will also be able to personalize their studies by choosing a community field experience and elective courses in the Summer Institute of Education that supports their goals and interests. This stream offers increased flexibility for students, allowing them to choose electives that suit their interests and career pursuits. 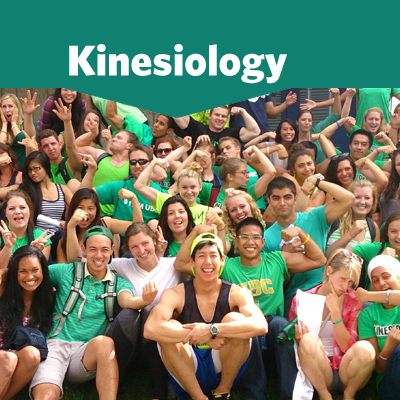 This stream prepares students for the kinesiology career of their choice or for advanced studies in liberal arts or sciences. Students are able to complete minors in Land and Food Systems, science, arts, or commerce. This stream offers students for advanced studies in human movement science and health and fitness, and for future certification and work as a Kinesiologist. This stream is accredited by the Canadian Council of University Physical Education and Kinesiology Administrator (CCUPEKA). Students are able to complete minors in Land and Food Systems, science, arts, or commerce. The Leadership Education for Physical Activity, Sport, and Health stream (LEED, formerly PEDH) prepares students for leadership and instructional careers in a variety of physical activity and sport settings in both public and private agencies. Students in the LEED program who wish to enter the faculty of education to pursue school-based physical education teaching careers, following completion of the BKIN, will have fulfilled Faculty of Education admission requirements through the course requirements of the LEED stream. 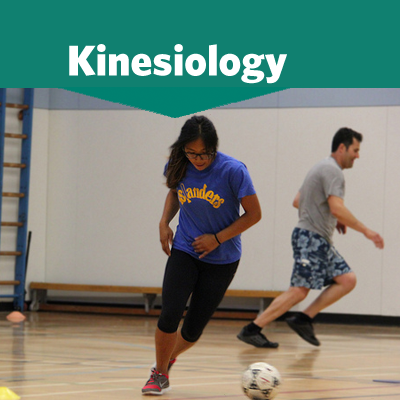 The Leadership Education for Physical Activity, Sport, and Health stream is an accredited program certified by the Canadian Colleges and Universities Physical Education and Kinesiologists Association (CCUPEKA).